Have I Found A Unicorn? 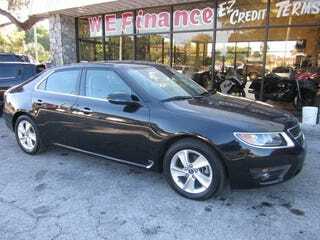 2011 Saab 9-5 with the 6 speed manual for only $12,900! Car looks to be in great shape and only has 50,000 miles. I wish I had the money and needed a car because I would buy this. NPOCP?